Earlier this month, Samsung held a developer conference where they showcased a variety of display notches for future smartphones. The name of the notch simply denotes the shape of the cutout it has. 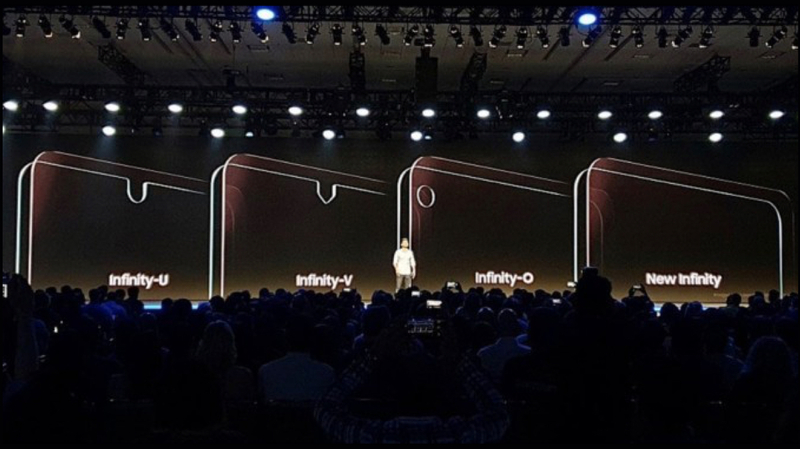 The different notches include an infinity-U, infinity-V, and infinity-O style. 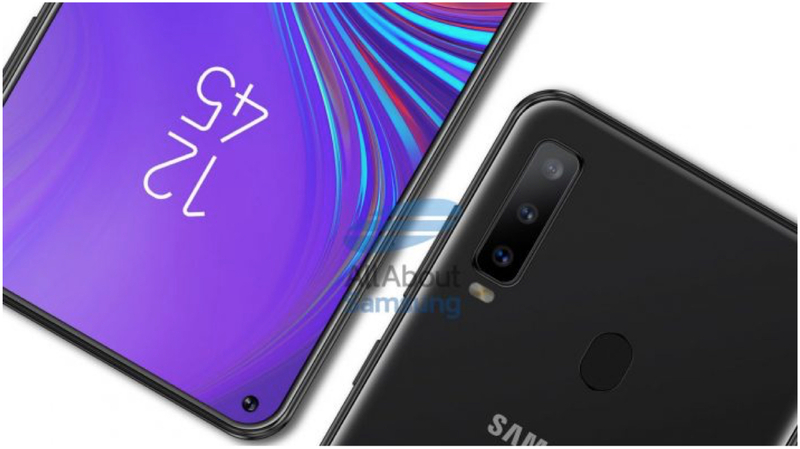 In fact, the company has already teased the Galaxy A8s smartphone which will feature the infinity-O notch. 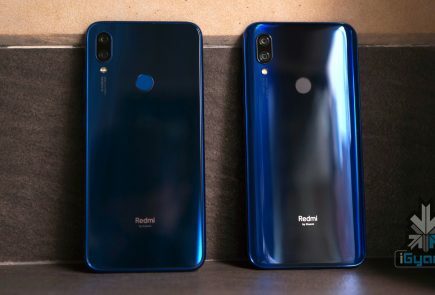 The renders of the upcoming smartphone reveal it has triple cameras and a fingerprint sensor mounted on the back. 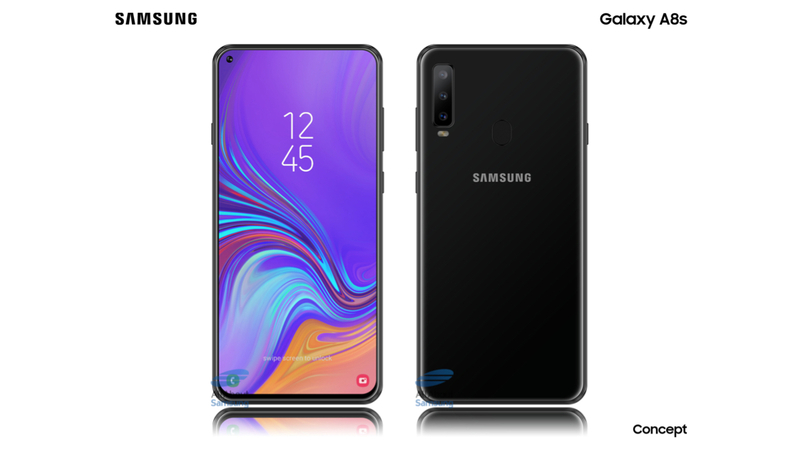 Recently a German website, allaboutsamsung has leaked the alleged spec sheet and other relevant details of the Galaxy A8s. The upcoming Samsung Galaxy A8s measures 159.11 x 74.88 x 7.38mm. On the front sits a 6.39-inch infinity-O display with Full HD+ resolution. Under the hood, the smartphone features the Octa-Core Snapdragon 710 CPU along with the Adreno 616 GPU. It packs a 3,400 mAh battery which also supports fast charging. In terms of memory and storage, it gets 6 GB LPDDR4 RAM and 128 GB of internal storage. It also supports memory expandability up to 512 GB via a microSD card. For photography, the Galaxy A8s gets triple rear camera sensors with a resolution of 24 MP, 5 MP and 10 MP respectively. Connectivity information regarding the device is currently unavailable. 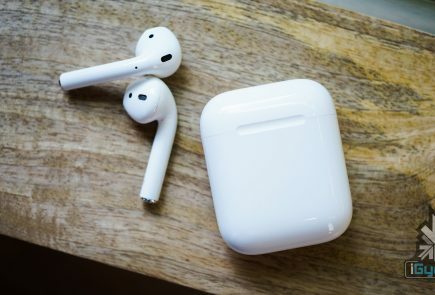 But, it is expected to have 802.11ac Wi-Fi, Bluetooth 5.0, and GPS as these are the industry standards for smartphones of this segment. 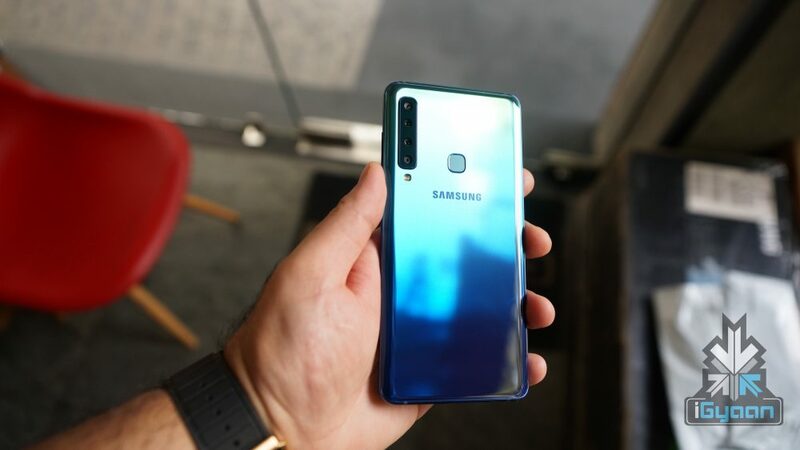 The Samsung Galaxy A8s is expected to launch in Q1 of 2019. 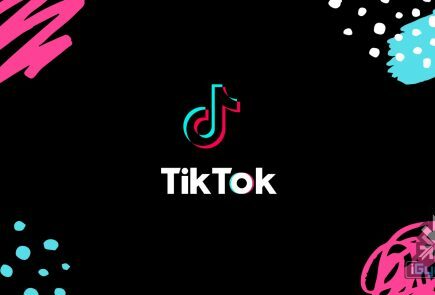 However, price details of the smartphone are currently unavailable and will only be revealed when the device is officially launched.